It is music to the ears of one of the region’s top performing independent schools that its new music block has been completed in time for the start of the new academic year. 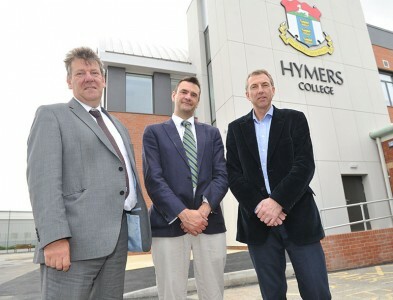 Hymers College, based in Hymers Avenue, west Hull, has a long-standing reputation for nurturing musical talent amongst in its students. Indeed, it was recently ranked the highest independent school in Yorkshire for GCSE results and second for A Level results. Now, teachers at the college are hoping the new £2.3m facility will further enhance these standards when it comes to fostering musical excellence. 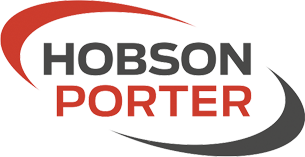 Hull-based Hobson & Porter, a renowned family-run construction company founded in 1971, has worked around the clock to ensure the state-of-the-art development is ready on time. Headteacher David Elstone said: “All of our students will take part in some form of music studies during their time at Hymers College. A large percentage of our students also further this education by learning a musical instrument full-time, taking part in orchestras or choirs every week and staging public performances either individually or as part of a group. 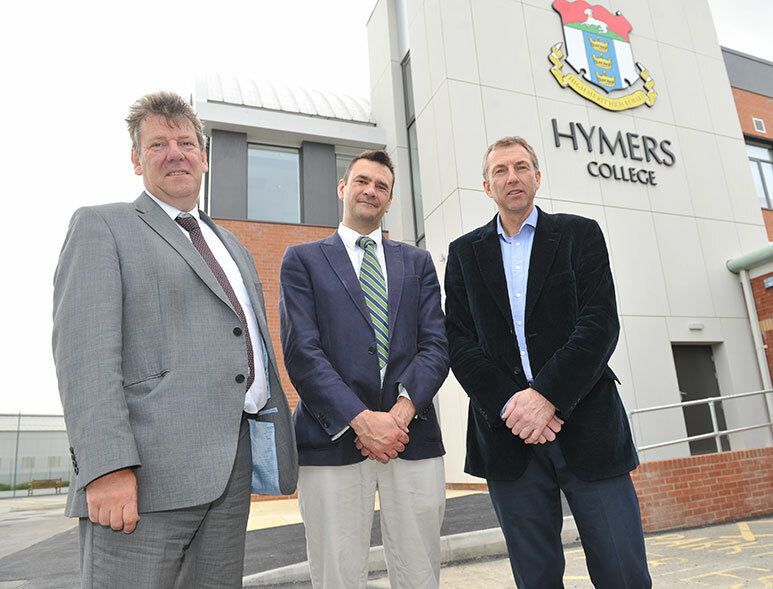 Dave Blades, business development director at Hobson & Porter, said: “We were delighted to work with Hymers College on this exciting development, which will add to the school’s rich musical heritage. The music block will be used for the first time in September 2014 and the redevelopment of the music block is part of a larger project that Hymers College is currently undertaking to revamp the school that will also include the construction of a new, hi-tech learning resource centre.